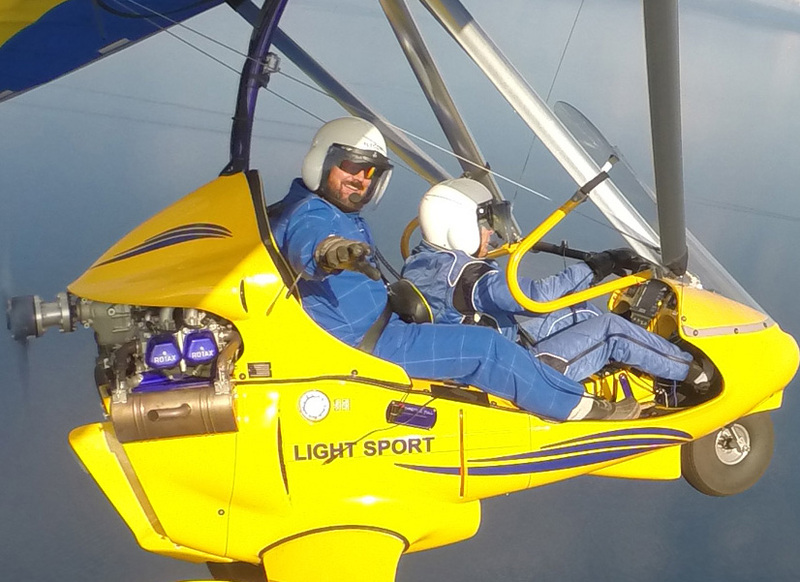 Gift Certificate for high definition video service of your flight experience…with sound. 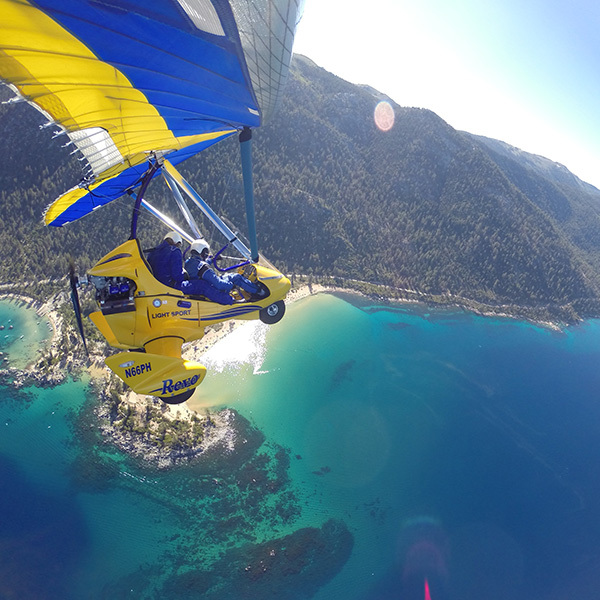 One aircraft/one person. 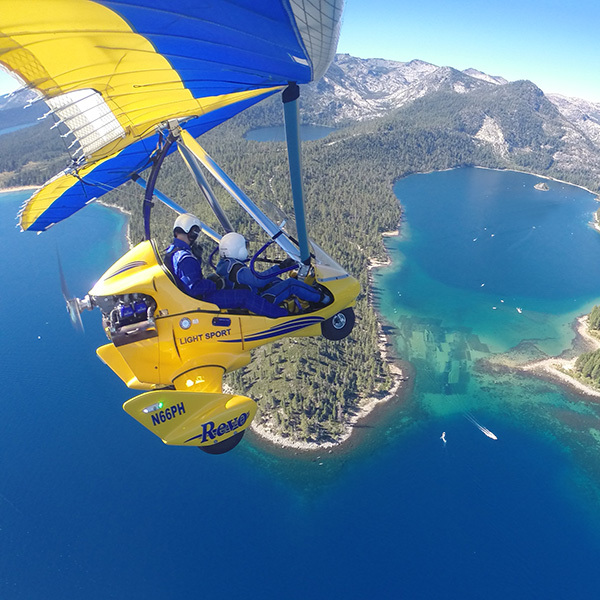 Gift Certificate for Hang Gliding Tahoe Experience Video Service. Help your giftee relive and enjoy the experience again and again. They’ll be able to share the experience with family and friends. An easy and flexible way to enhance the most memorable present ever to your beloved one, friend, colleague, co-worker, or relative. 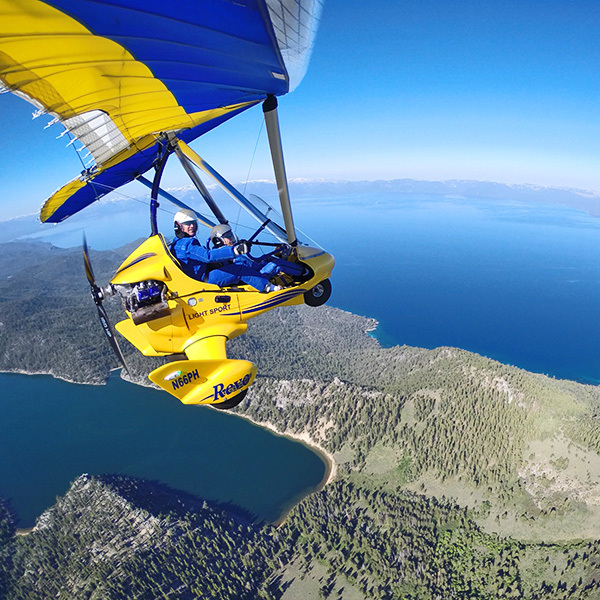 New video technology plus Paul Hamilton’s award winning filming techniques allow your giftee to have video plus professional audio to see and hear exactly what they experienced in flight. Original hi-def video on USB Card. This Gift Certificate is valid until December 31, 2024 from the time of purchase and contain all information necessary for the service. 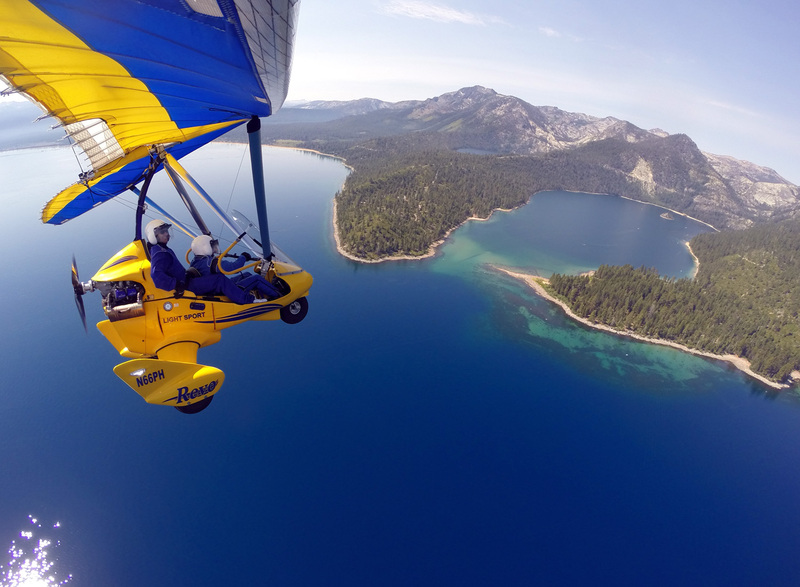 The recipient is free to use this certificate when booking a flight experience on any date within this time frame. Gift certificate is a pdf file that can be immediately downloaded upon purchase. Send by email or mail, or print at home to deliver in a personalized greeting card. Gift Certificates are non refundable, but can be transferred. 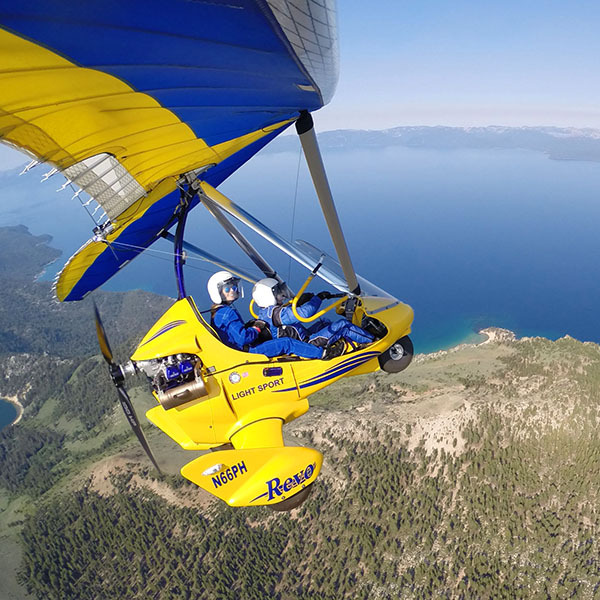 Flying a powered hang glider above Lake Tahoe is THE exhilaration of a lifetime! Book a Flight.